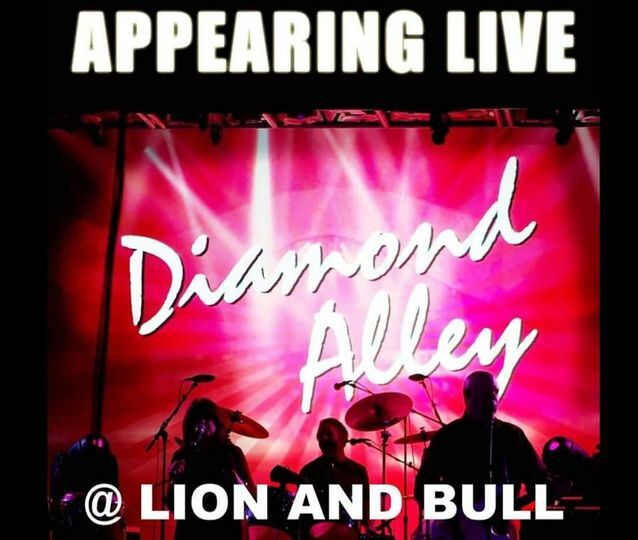 Diamond Alley, one of Washington D.C.'s most popular groups, is a 5 piece Dance/Rock/Funk/Soul band performing an exciting and diverse mix of contemporary and classic hits as well as the bands own popular original tunes. 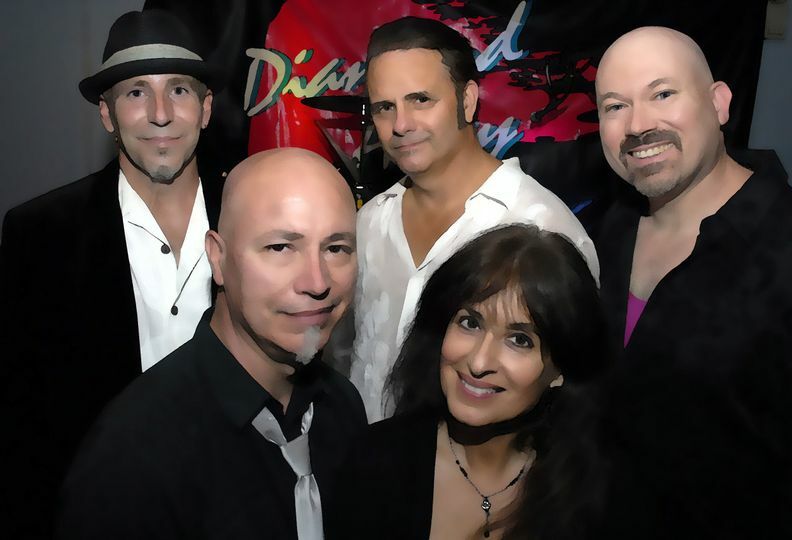 Diamond Alley is best known throughout the Mid Atlantic region for their unique vocal talent (all 5 members sing), outstanding live performance, and great audience rapport. 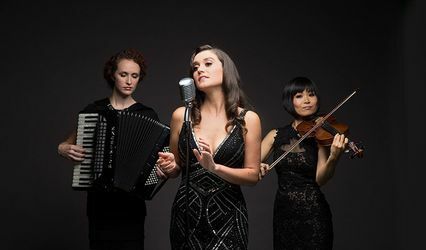 The band has enjoyed both local and regional success as a top draw night club attraction and special events act, and is extremely popular as a "specialist" at corporate functions and private parties of all types. The musicians that make up Diamond Alley are lead vocalist & keyboardist: Kris Fath, bassist: Stephen Bray, guitarist: Jim Steed, keyboardist & saxophonist: Bill Baker, and drummer: Doug Macuch. The band is also available as an 8 piece act that includes 3 horn players. Diamond Alley achievements include television work with WUSA channel 9 in Washington D.C., and multiple live radio broadcasts including performances on Washington’s WRQX Mix 107.3. The readers of Music Monthly Magazine often voted Diamond Alley “Best Top 40 Band” in the Mid Atlantic Region, and Singer Kris Fath was a recipient of a "WAMMIE" award by the Washington Area Music Association for "Best Female Vocalist. 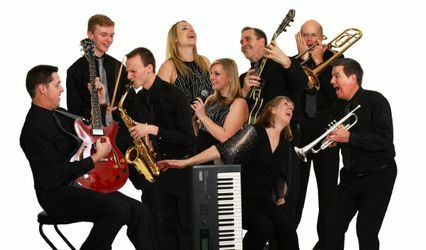 The band has had the pleasure of working with performers that include Mick Fleetwood of Fleetwood Mac, The Rembrandts, Eddie Money, Nils Lofgren, Roger Clinton, The Four Tops and The Coasters, and has performed for clients that include former Vice President Al Gore and acclaimed actor Robert Duvall. Great band, all of our guests loved them. our wedding was magical. I hope every bride feels this way. I am still on a high. All of our vendors brought their A game and made the night a memorable one for all of the best reasons. Diamond Alley went above and beyond to make our day special. The musicians are skilled at their instruments as well as vocally. They have amazing range and are adept at keeping things on track. They know how to read a crowd and to keep them dancing. I have been to many weddings...I can tell you, this one was one of the most fun and the band certainly played a large role in that. The very large dance floor was packed all night. People raved about the music. The band learned several special songs just for us. Bill Baker, keyboards, played for our ceremony and our cocktail hour. He also learned new songs for us. We were blown away. Each band member, Doug, Kris, Steve, Bill, Jim and Bill, is super talented and together they rock! The crowd raved that they performed songs better than the original artists. This band has been together a long time, they are true pros, and they knocked it out of the park for us. We are forever fans! 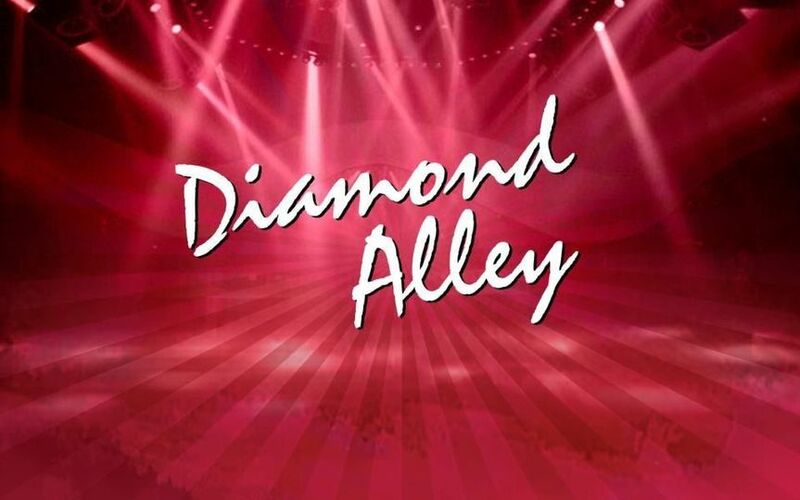 We can't say enough good things about Diamond Alley - they we awesome. They played most of the songs we requested (we requested a lot of songs) and they even learned 3-4 songs that we asked them to learn if possible. They know how to entertain and get the guests dancing. We have seen and heard the band perform about a half dozen times in the last few years and we consider the band members friends. The band was not inexpensive to hire, but we considered it worth the price since they "made" the reception for 110 guests. We work a lot of events and have heard more than our fair share of local bands. I thought I couldn&apos;t be impressed any more - until I heard Diamond Alley. Their high energy performances won&apos;t just energize your guests -- they&apos;ve got the power to rejuvenate the old, perhaps even resuscitate the dead! All of its members are accomplished musicians - and all of its members are powerful vocalists. Add to that an unbelievably high energy, strong performance skills and the ability to connect with their audience, and they are hands down the BEST band you will find. So look no further!